Christmas is a warm festival, celebrating togetherness and love. Everyone looks forward to having a great, well-spent time with their friends and families. What better and easy way to do it than over some feel-good Christmas flick. We would, in fact, recommend watching some great animation based Christmas flick. These films are adorable and carry lovely messages. You kids would easily get hooked to these movies. The story of Frosty might seem weird but it is an inspiring tale. 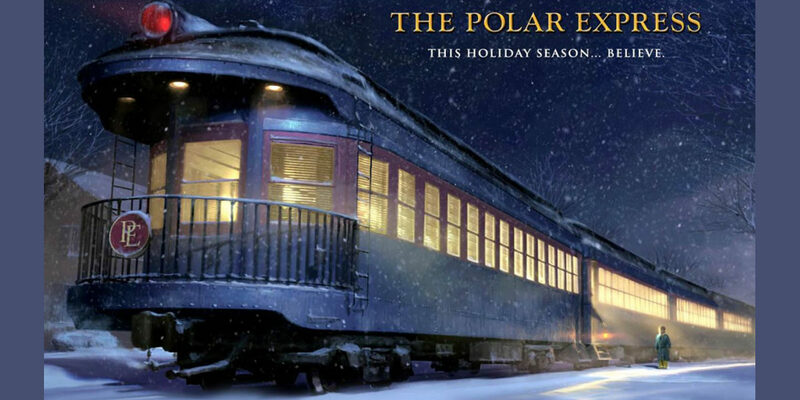 This is a perfect Christmas movie that you can watch with your kids as it never fails with the kids. 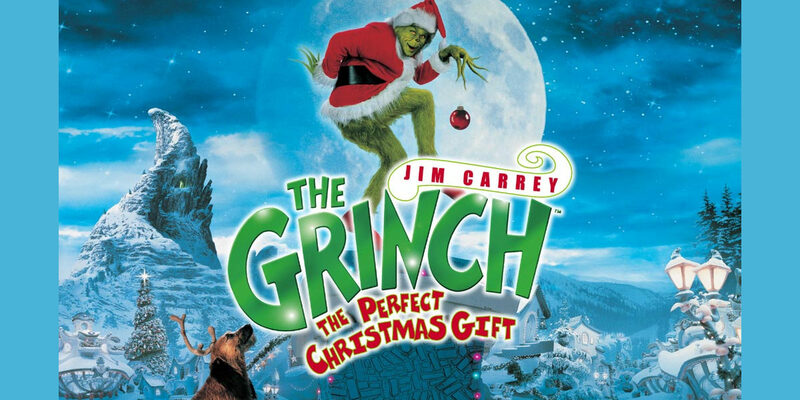 Ask any Christmas movie aficionados and they would definitely recommend this movie. There is one thing common between this movie and the Hollywood blockbusters Batman, Planet of the Apes and Alice in Wonderland. All these movies have been written by the super talented writer Tim Burton. The Nightmare Before Christmas came much before he rose to fame. 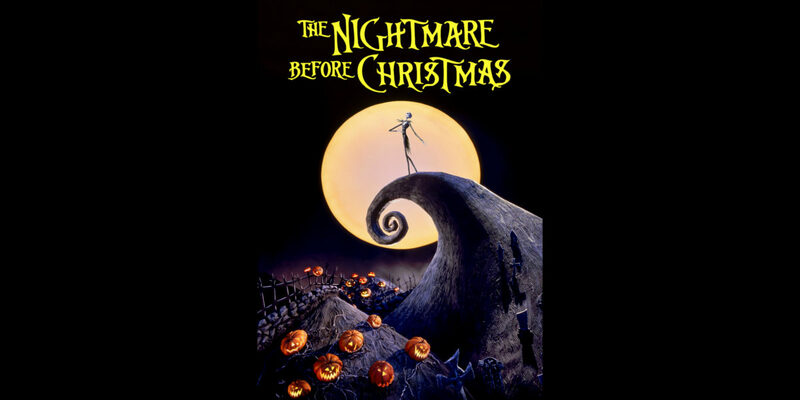 The movie is a Christmas and Halloween-themed, therefore should not be missed during the festive season. 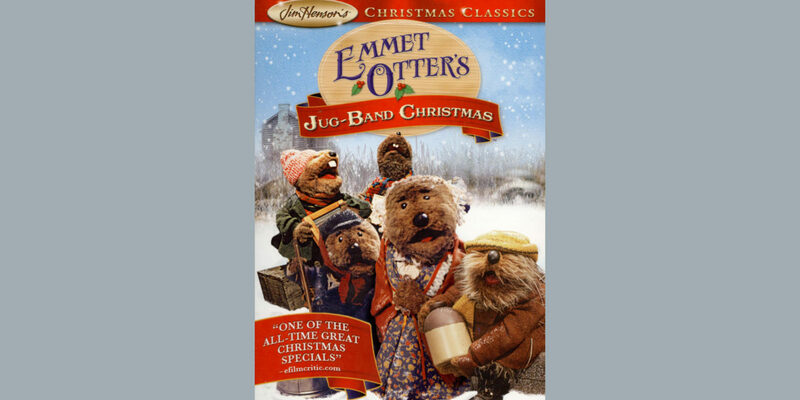 This is a Christmas Claymation movie, a movie genre that existed much before the 3D animation ruled the big screens. 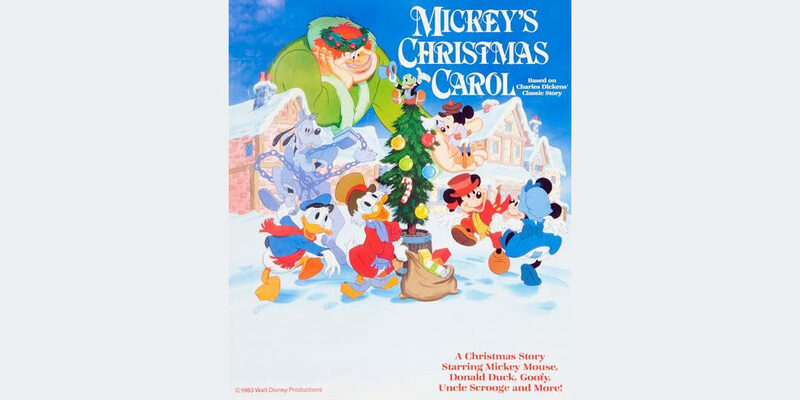 This is a classic Christmas fiction tale and if you haven’t watched it with your family then you must do it this Christmas. It is a story of hope and determination and you must expose your young kids to this Christmas tale. The movie is adorable and captivating. 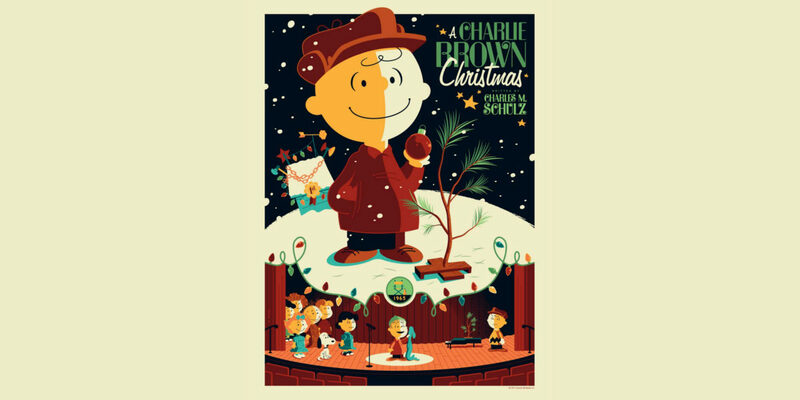 It is a delightful interpretation of the Christmas story and you’ll love the peanut characters in the movie. The movie is from 1965 but the charm of this movie is simply timeless. This movie isn’t a technically “animation movie” but it uses the method of puppetry to bring the animation. Not a very popular choice for a Christmas movie but it is a well-made film based on Children’s book and wonderfully brought to life. 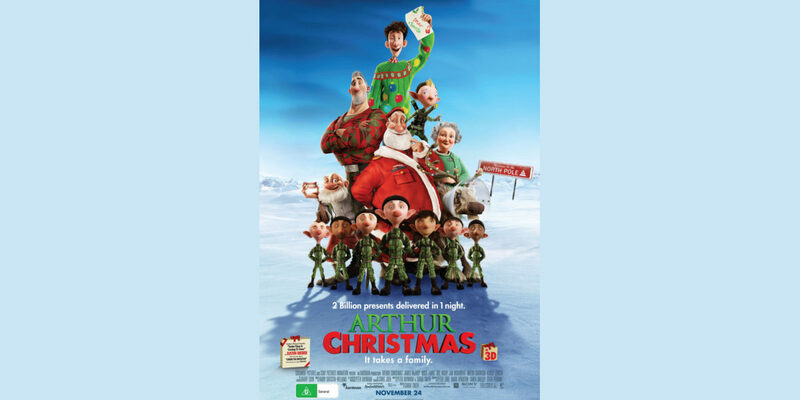 The film is about friendship, courage and the spirit of Christmas. A feel good, positive movie that is always wonderful to watch with family and all the more during Christmas. This is an animation film from 1983 and was also nominated for an Academy Award for Best Animated Short Film in 1984. 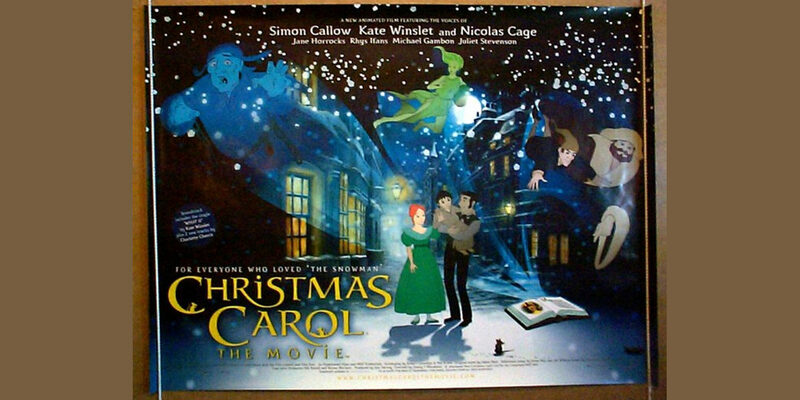 Based on the classic by Charles Dickens, this is a British American animation movie that features the voices of Simon Callow, Kate Winslet and Nicolas Cage. Kate Winslet also sang for the film’s theme song What If. A very popular tale by Dr. Seuss, this is an animated adaptation of the story. The film features music from the original adaptation that came out in 1966. The film stars with Jim Carrey, Jeffrey Tambor, Christine Baranski, Bill Irwin, Molly Shannon and Josh Ryan Evans. It won the Academy Award for Best Makeup, and was also nominated for Best Art Direction and Best Costume Design. 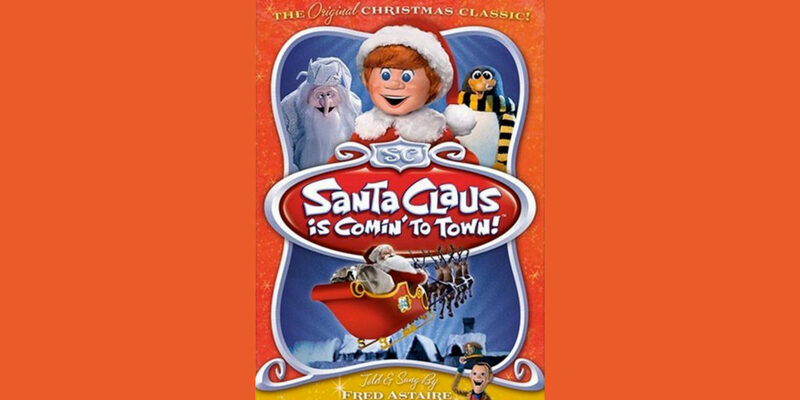 The movie has Santa and it has a Reindeer, need anything more? 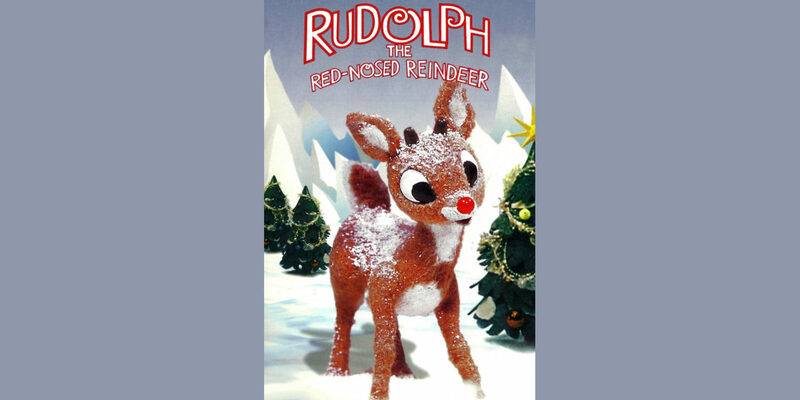 Remember the Christmas song, Rudolph the Red-Nosed Reindeer, had a very shiny nose….” This is a 1998 animated movie about the titular character Rudolph. The character first appeared in a 1939 movie by Robert L May. Have you, as a child, ever thought how Santa visits so many homes in one day? This British 3D animated movie opens with the same question. Not only Santa, the film also has Santa’s son Arthur Claus and we won’t give you further spoilers now. For a wholesome Christmas celebration, this movie is something you must watch with your family. Directed by Sarah Smith, and co-directed by Barry Cook, the movie features voices of James McAvoy, Hugh Laurie, Bill Nighy, Jim Broadbent, Imelda Staunton, and Ashley Jensen.